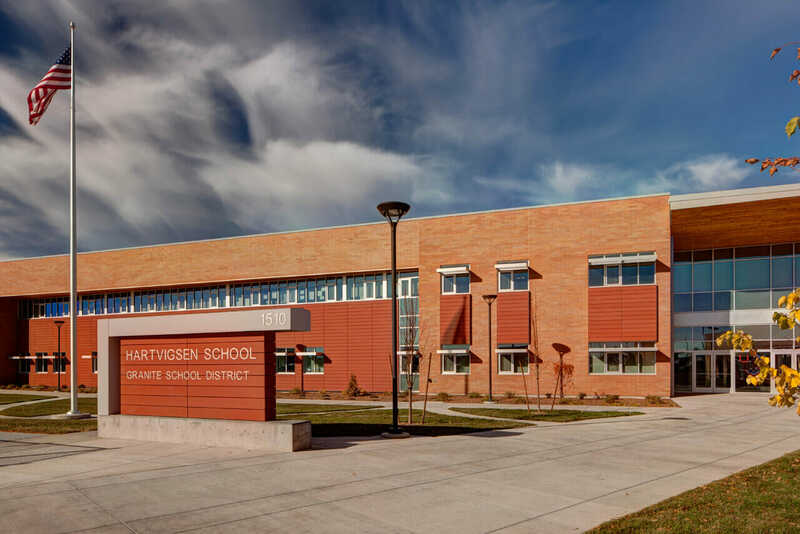 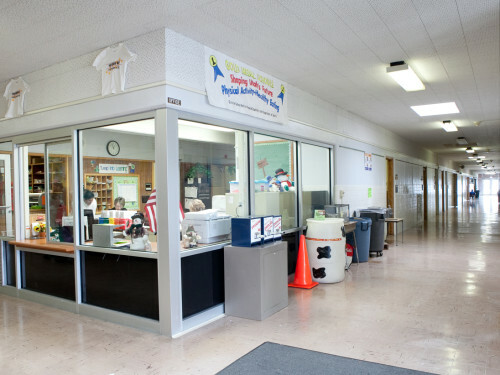 Granite School District’s Hartvigsen School enrolls approximately 220 special needs students from first grade to 22 years of age and is served by approximately 150 staff members. 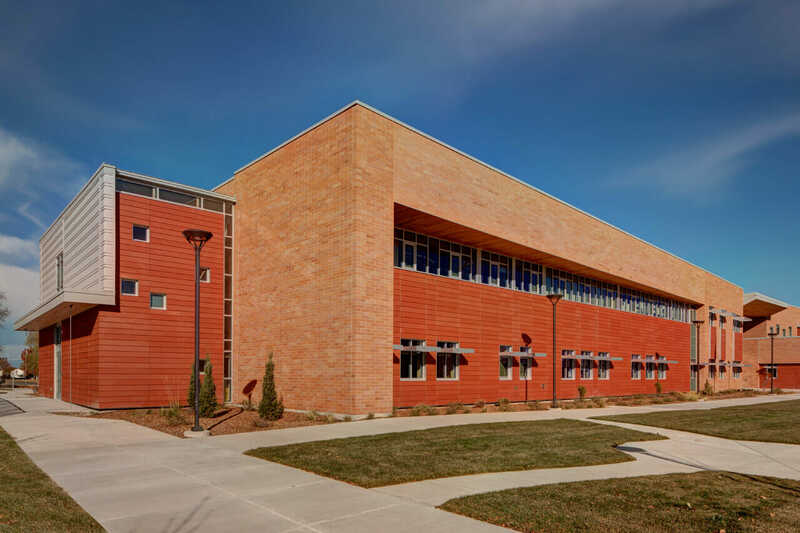 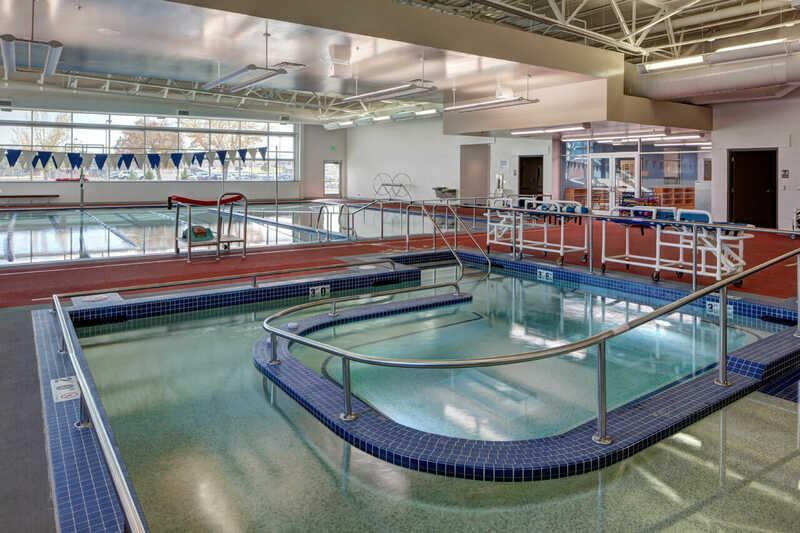 ajc architects was contracted by the school district to design a facility which better accommodates and adapts to the specific needs of this particular population of students. 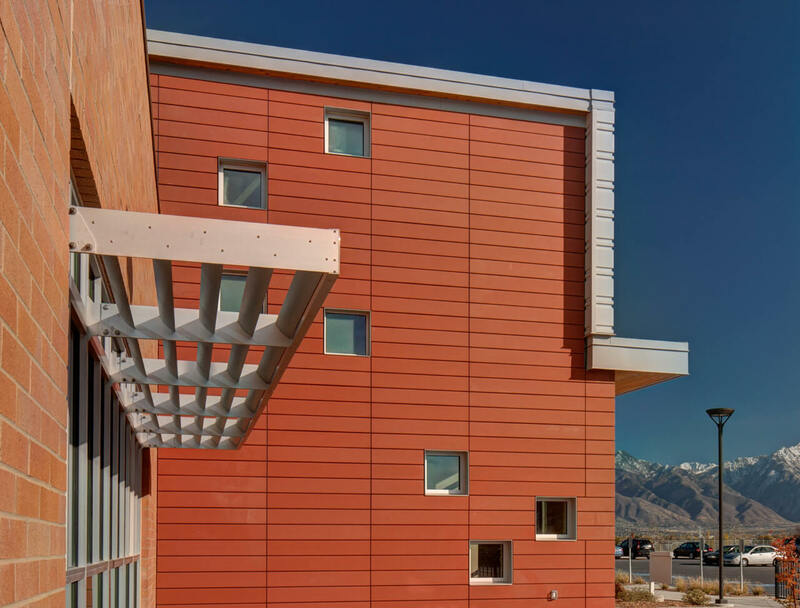 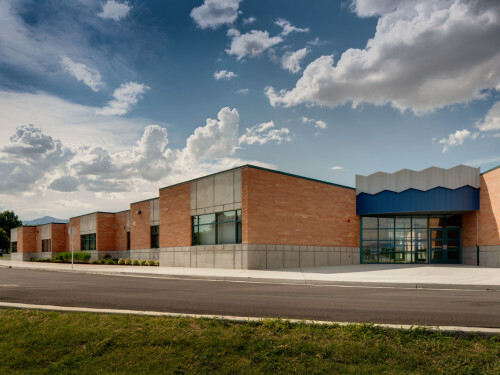 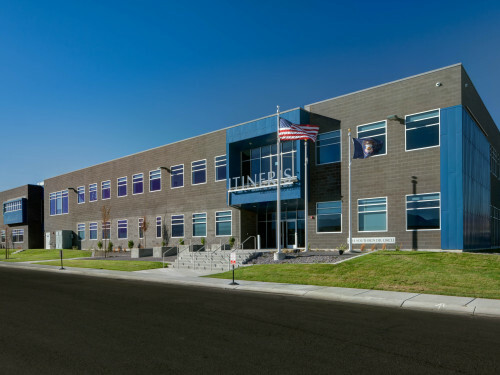 Our team worked closely with a special needs architectural consultant and the Hartvigsen staff to develop a building program that was acutely sensitive to the school’s educational and social developmental goals, while adhering to a set budget and intricate funding structure. 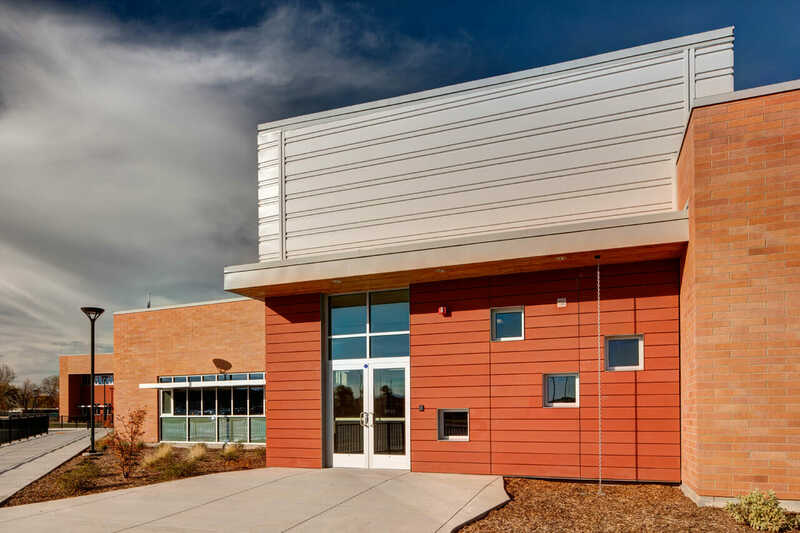 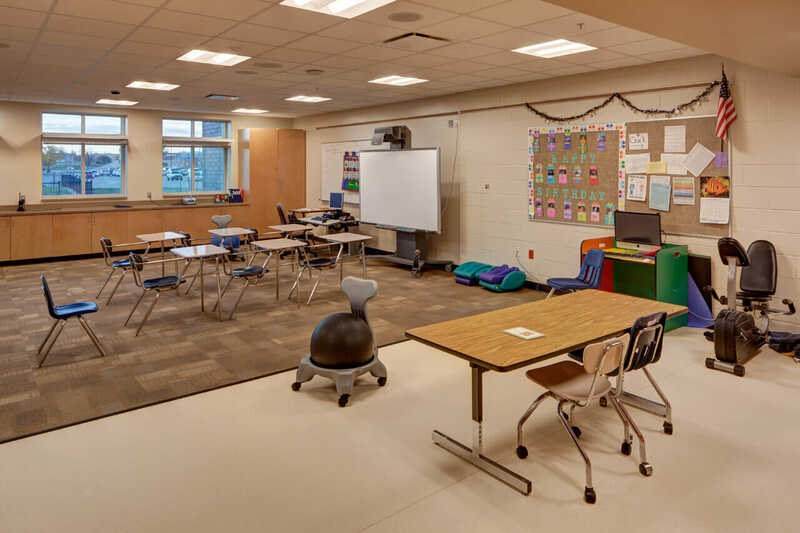 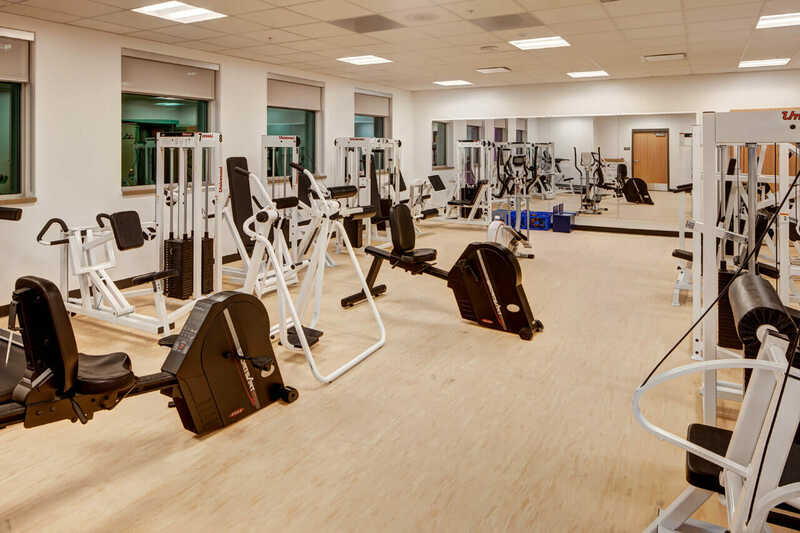 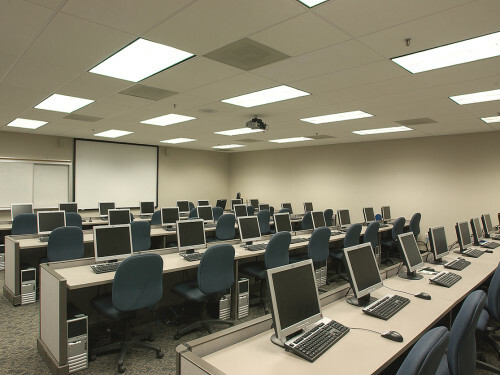 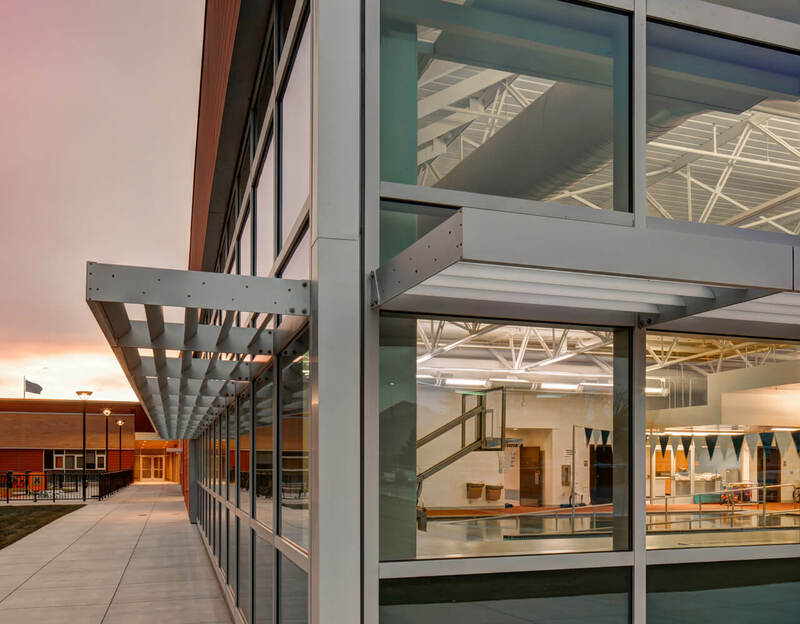 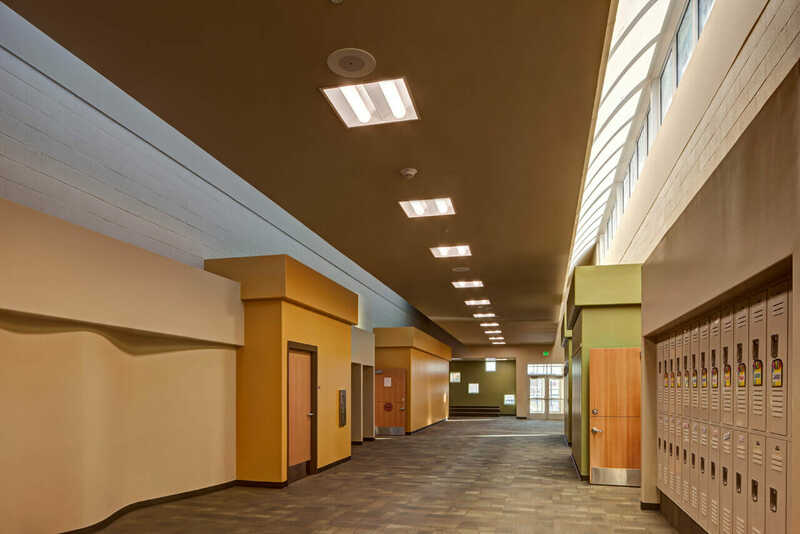 ajc is proud to have provided Granite School District with a building that thoroughly addresses the current requirements of students, faculty and staff; while providing a comfortable, healthy, and sustainable environment that will adapt to future needs.